The foundation of our Cabernet selection is the Plum Ridge Vineyard. 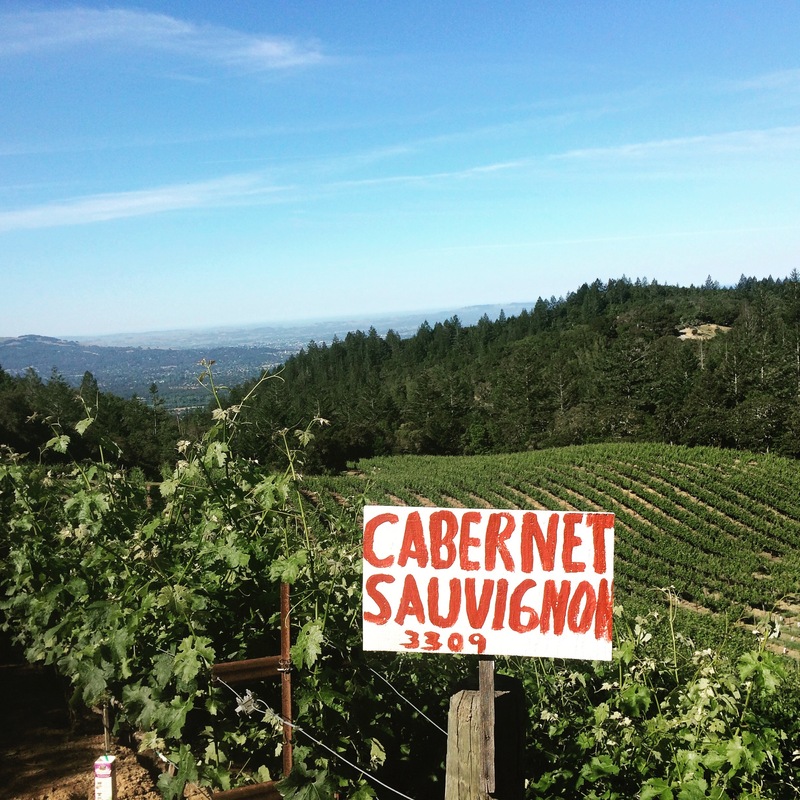 These grapes are regarded as above average for Sonoma County Cabernet Sauvignon. Since 2012 they have expressed themselves with deep color and classic Cabernet Sauvignon character. Wine made from our frozen grapes, 5 years after harvest, gets rave reviews. If you wish to make a serious Cab, good enough to serve to the boss, Plum Ridge is for you. 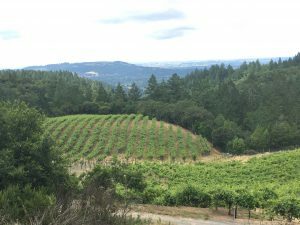 This high-ridge vineyard, above the fog, does not disappoint. Use Lalvin GRE or EnofermCSM yeast. There are variations in the brix of this grape grape. Please check the pH and brix of your must before making adjustments. Freezing causes tartaric acid to form a cream of tarter. Unless you wish to reduce acidity, always include the cream of tarter. After 36 – 48 hours of fermentation and agitation, the must may be tested for acid and pH. Boil the wine/must, cool and then test in order to get an accurate reading without dissolved So2. Add 16 gr. Tartaric acid. Follow safe protocol: fast ferment, 4.5 days on skins, ferment 75° f., Complete malolactic fermentation. Plum Ridge Cabernet Sauvignon is available for purchase from Campaña Ranch Winery. 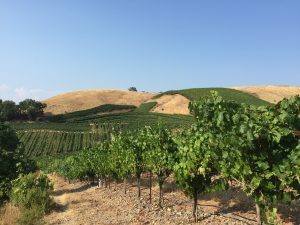 Campaña Ranch sources these grapes with Brehm Vineyards. Click here to order through Campaña Ranch.